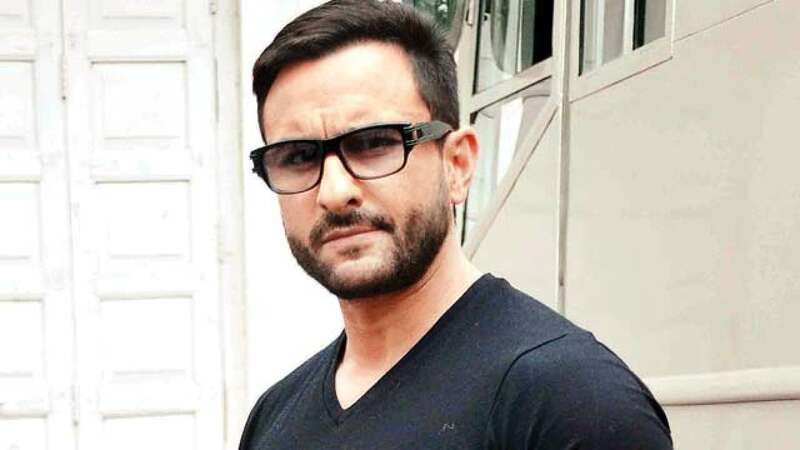 After Abhishek Bachchan, Fox Star Studios Approaches Saif Ali Khan For Horror Comedy Tantrik? Abhishek Bachchan and Saif Ali Khan, in a way, have begun second innings of their careers. While Saif had faced too many failures in the past before Sacred Games came along, Abhishek was on a sabbatical after which he returned with Manmarziyaan after two years. Earlier it was reported that Pawan Kripalani of Ragini MMS fame was directing Tantrik, a horror comedy for Fox Star Studios with Abhishek Bachchan in the lead. The director was scouting for locations and was planning to take the project on floor by early 2019. But, it seems the studio has already approached another actor for the same role. Saif Ali Khan has been reportedly approached to star in the horror comedy. But, it seems like all is not well. Although he is doing Gulab Jamun and Breathe 2, Abhishek Bachchan began conversations with director Pawan Kripalani. As per reports, an international film giant had decided to fund the film. But, after receiving accolades for his performance in Manmarziyaan, it seems like the actor raised his fees. The ongoing conversations came to a halt when the remuneration couldn’t be met as the demand too high. So, the studio decided to move from him to Saif Ali Khan. Now, Saif agreed to do the film with a said number but there was a catch. The studio even asked him to do a cameo or special appearance in Sushant Singh Rajput – Sanjana Sanghi starrer Kizie Aur Manny. The actor agreed to do so until Mukesh Chhabra’s name, the film’s director, popped in the #MeToo movement. While he was suspended from his work, the film came to a halt. By the time Saif was approached for the dates again, he had already begun shooting for Sacred Games 2. He had requested for fresh dates but instead, the studio turned away. They began having conversations with Abhishek Bachchan again and the actor again demanded a huge amount for the film. As Saif wasn’t informed about this, he got a wind of it and was very upset with the studio. He had a conversation with the studio and told him that it was very unprofessional of them to have conversations with another actor behind his back. As the studio gave excuses, apparently a filmmaker’s name popped up as studio said it was the director-producer who told them to reach out to Abhishek. The filmmaker denied having any such conversations and fired back at the studio stating why his name was dragged into this mess. Meanwhile, Pawan Kripalani, who was patiently waiting for an update, felt that the studio and others weren’t treating his project properly. He apparently decided to step back after too much suffering.